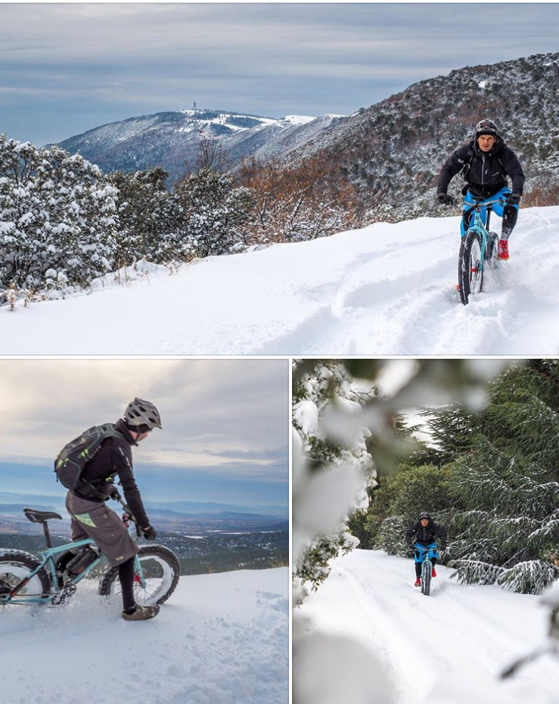 The "FATTY" kit has been specially designed for Fat bikes, these bikes recognizable by their large tires, which allow you to ride on snow sand and stones. 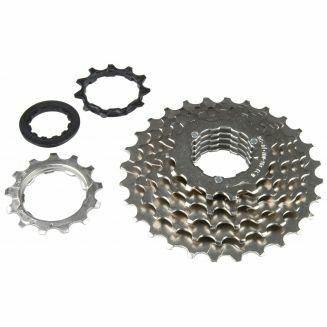 This kit is available in two different versions depending on the centre distance of your Fat: 170mm or 190mm. It must be powered with a 36V or 48V battery. The FATTY kit mapping inherits the same advantages as that of our FREERIDE kit, namely a maximum torque immediately available without acceleration response time. The shelving is made in our workshop in France with 2.3mm stainless steel shelves and a manual shelving method. Each wheel is subjected to rigorous quality control. 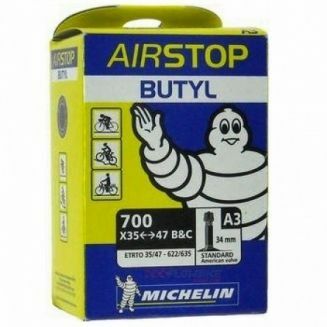 Our Fats rims are all double-walled, which gives them a much higher stiffness than the original rims that equip Fat bikes and which are mostly single-walled openwork. The phenomenal torque of this motor will allow you to pass all obstacles. 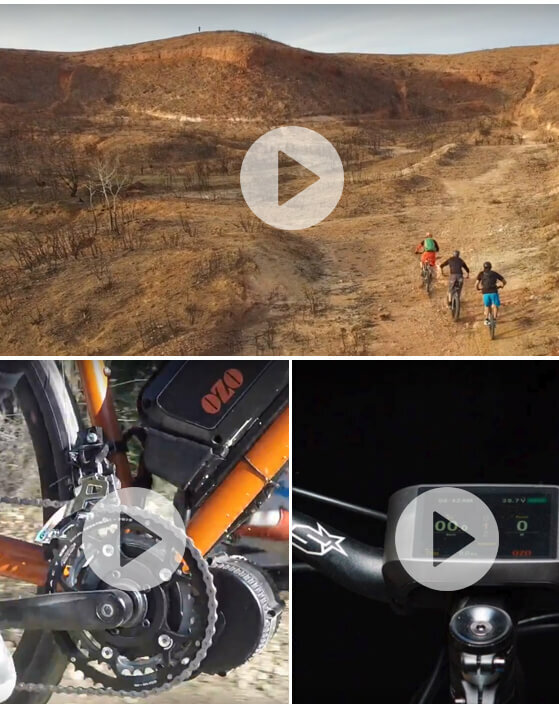 The reduced motor technology will allow you to pedal freely and thus save battery power. 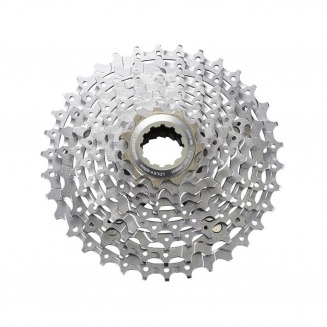 The Fatty motor is equipped with a cassette body compatible with Shimano and Sram 9 and 10 speed cassettes. Shimano 11-speed cassettes are compatible on this engine. 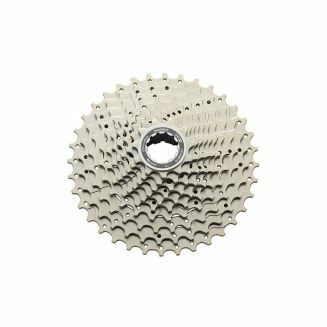 If your bike is equipped with a 7 or 8 speed cassette, you will need to add cassette spacers. 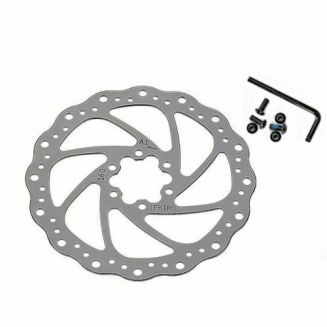 The motor is supplied with washers that will allow you to center your wheel in your frame. You can screw your brake disc to the standard 6 holes on the motor. 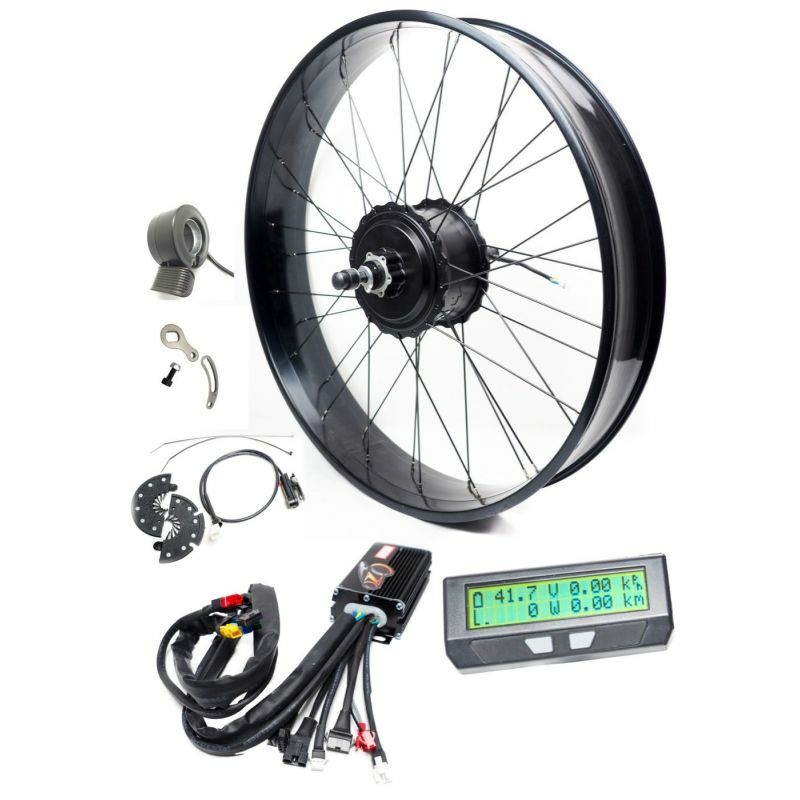 With your Fat Bike kit you get a complete drive wheel. All our wheels are carefully checked before shipment: spoke tension, centering, sail and false round. The controller has a simplified connection system to facilitate installation (See operating instructions). 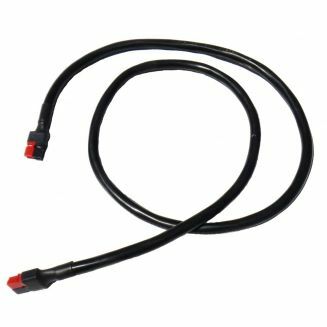 The power cables are of large diameter, the number of cables is limited and the seals are reinforced to guarantee reliability at all times. It will allow you to have pedaling assistance. You pedal, the motor starts. You stop pedaling, the motor stops. 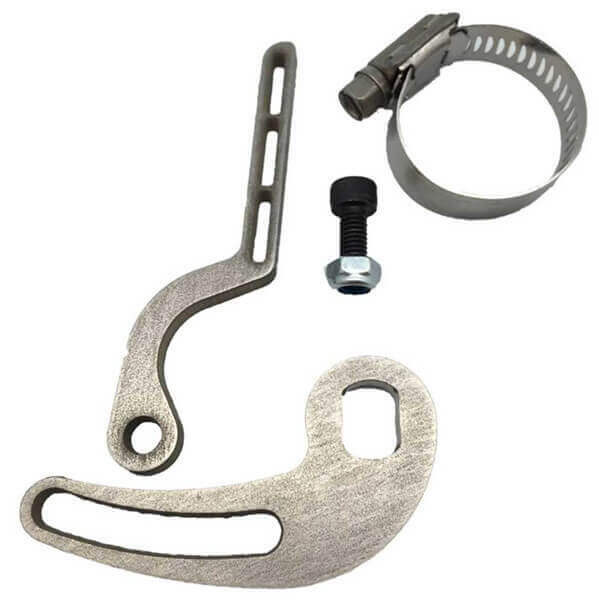 In order to be able to benefit from several pedal assistance modes, consider taking a three-position switch or an analyst cycle in addition. 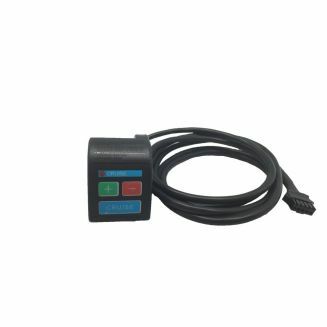 We offer you a choice of two models of pedal sensors. 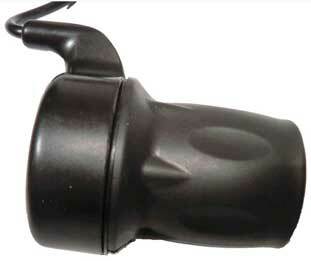 Check the installation side of the bottom bracket sensor on your bike: transmission or opposite transmission side. 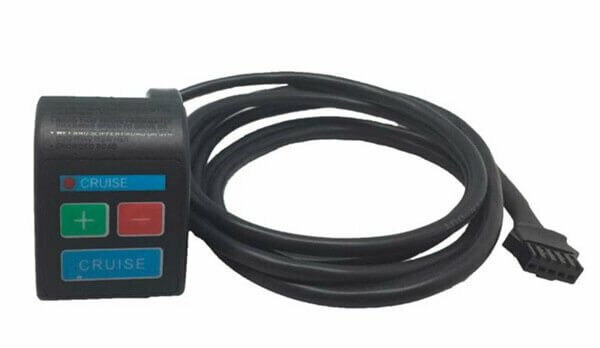 For a better choice, we invite you to consult the instructions on the pedal sensors. Note that our sensors have 12x magnets, allowing a response time twice as fast as models with 6 magnets. The accelerator will allow you to manually dose the engine power from 0 to 100%. 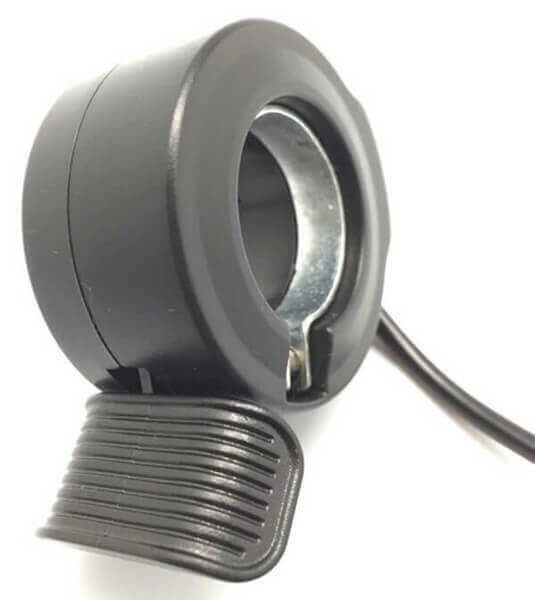 It can be used alone or in parallel with a bottom bracket sensor. 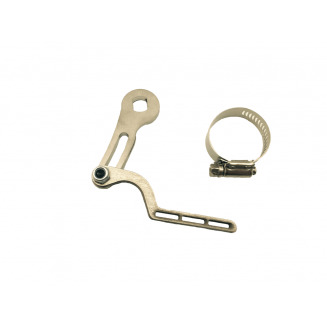 We offer two types of throttle: half turn handle or thumb trigger. The question n°11 of our FAQ will allow you to choose between these two models. For technology enthusiasts, the controller is wired to receive a V2.4 (See product sheet) or V3 (See product sheet) Cycle Analyst. The Cycle is a real on-board computer, much more sophisticated than the LCD displays that are offered with 250W, 750W wheel motor kits or bottom bracket motors. 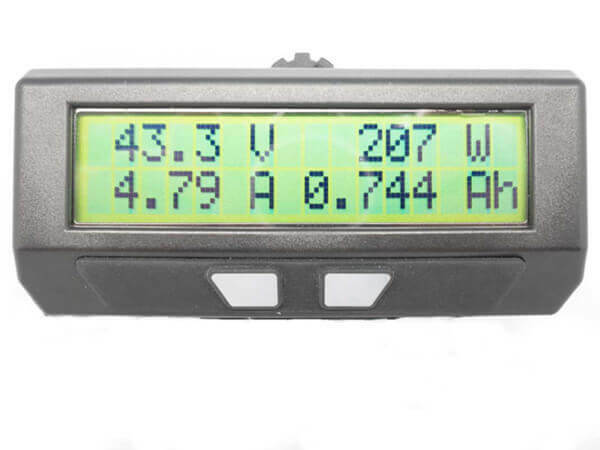 The analyst cycle displays all the electrical data of your motor and battery and allows you to adjust all the parameters and control loop of your system yourself. The controller has a connector to connect a speed regulator. Accelerate to the desired cruising speed, release the throttle and the electronics regulate the engine power to maintain a constant speed. 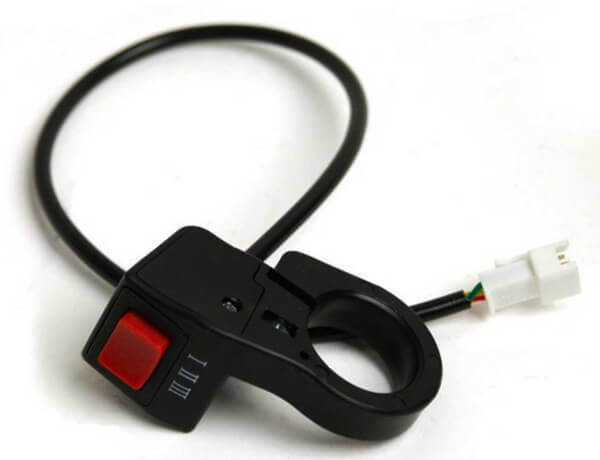 If you do not take an Cycle Analyst but still want different support modes, simply plug the three-position switch into the dedicated connector on the controller to have three power modes: 30%, 60% and 100% of the max power. 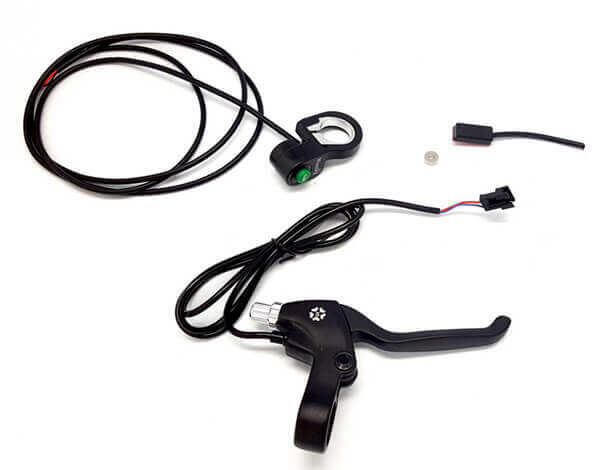 eBrake is not necessary for the proper operation of your actuator but offers additional safety by grounding the system during braking and is strongly recommended if you are using a cruise control. 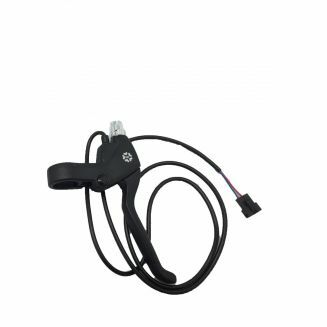 It comes in the form of a contact brake handle for bicycles equipped with cable brakes or a magnetic contact or a simple push button for hydraulic brakes. If you use a direct drive motor, the eBrake will activate regeneration to recharge the battery when braking or descending. 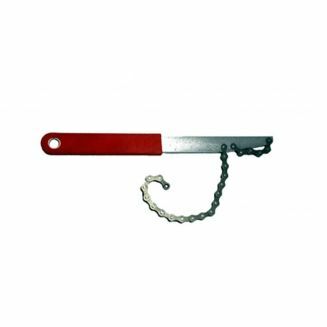 To secure your assembly, do not forget to use a torque arm (See operating instructions). 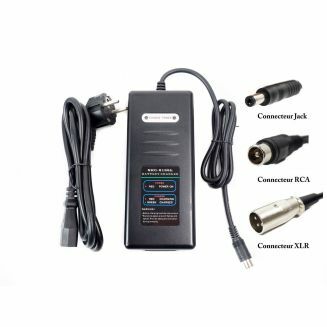 To power your kit, do not forget to use a 36V or 48V battery (See our battery offer). We test your entire order dynamically on a test bench before shipping in order to guarantee maximum efficiency. Note: The ranges announced in the table above are purely indicative; they are the low averages recorded by our customers since 2010 on hilly courses while being assisted. As an indication, the autonomy of this kit with a battery 48V 10Ah can be 18Km for someone who does not pedal at all up to 70Km for the sportiest. An Cycle Analyst is a very good tool to help you manage your energy consumption. 48V or 36V? The FATTY kit operates independently at 36V and 48V. Switching to 48V increases the top speed by 6km/h and the torque by 15%. Note however that Fat bikes have a very short development which generally do not allow to reach more than 25Km/h with a "normal" pedalling rhythm. In this case, the use of 36V is preferable unless you plan to increase the size of your primary plate. 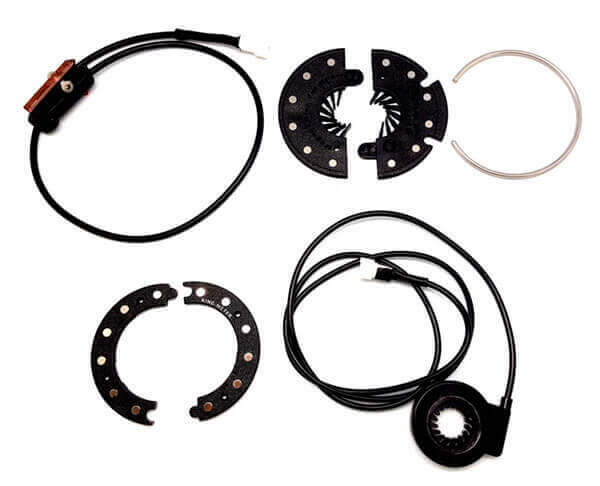 Fatty Motor Advantages: The stator of the FATTY motor is wider than that of ATV motors, allowing it to provide higher wheel torque and better electrical power transmission. Reduced motor: no forward resistance when not powered, allowing you to drive freely. 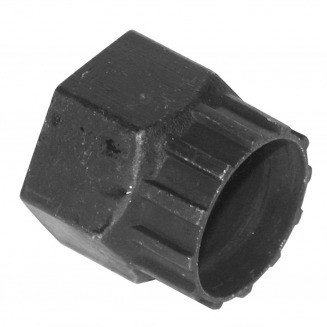 The large gears allow to cope with the most important constraints. Advantages of the OZO controller: The components of our controller are American and French. The mapping has been designed for ATV use so that there is no acceleration response time and maximum torque available immediately. 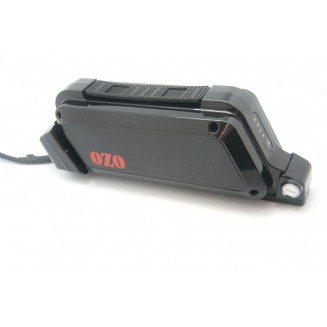 The rated current of the OZO controller is 25A. 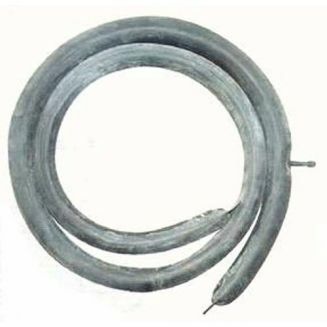 The power cables are 2.5mm2 in cross-section. Advantages of the OZO wheel: We spoke the Fatty engine in our workshop on solid double-walled rims, which gives your drive wheel maximum rigidity. Every wheel that leaves our workshop passes a rigorous quality control. Advantages of OZO batteries: Our batteries are assembled with cells from major brands: Panasonic and Samsung. 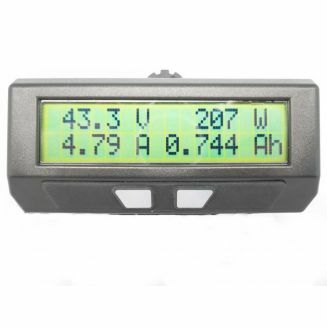 The heart of the battery, the BMS is also an essential element to ensure constant performance over the long term. Advantages of OZO services: We strive to respond to your request as quickly as possible before and after the sale at no extra charge. We have a workshop with all the necessary tools to ensure maintenance and support of your system under the best conditions. Our team has all the skills and qualifications to work on electric motors and lithium batteries. In short, we put all our expertise and tools at your service so that your electric bike is always operational. Diamètre de roue mini 18"